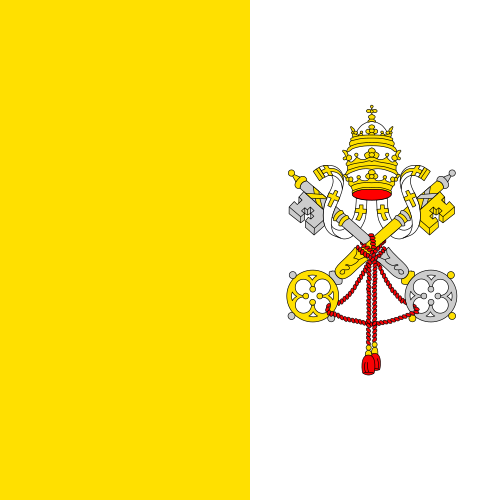 The Philatelic and Numismatic Office of the Vatican City State (Italian: Ufficio Filatelico e Numismatico) is responsible for issuing Vatican postal stamps and Vatican coins. While Vatican stamps may only be used within the Vatican City State and the quantity of euro coins is limited by treaty with Italy (the total value of all coins minted in 2002 was restricted to €310,400), Vatican coins and stamps serve as an important sign of Vatican sovereignty, and their scarcity and design makes them popular with collectors. Indeed, public interest in Vatican currency and stamps was considered sufficient to justify a Philatelic and Numismatic Museum (Il Museo Filatelico e Numismatico) which has been opened as part of the Vatican Museums in 2007. Two special stamps about the museum were issued at the museum opening. Euro coins issued by the Vatican are minted by Italy's Istituto Poligrafico e Zecca dello Stato (Italian State Mint). Vatican City, a quarter of a square mile (0.44 km2) in area, is a popular destination for tourists, especially Catholics wishing to see the Pope or to celebrate their faith. The main tourist attractions in Vatican City are focused in religious tourism and city tourism, including the visit to the Basilica of St. Peter, Saint Peter's Square, the Vatican Museums, the Sistine Chapel, and the Raphael Rooms.The largest numbers of pilgrims visit Vatican City at special moments in the liturgical year, such as Christmas or Easter, or during important periods such as the proclamation of a holy year or the funeral and election of a pope. Tourism is one of the principal sources of revenue in the economy of Vatican City. In 2007 about 4.3 million tourists visited the Vatican Museums alone. Tourism is the main cause of the Vatican's unusually high crime rate: tourists are blamed for various minor thefts and incidents.